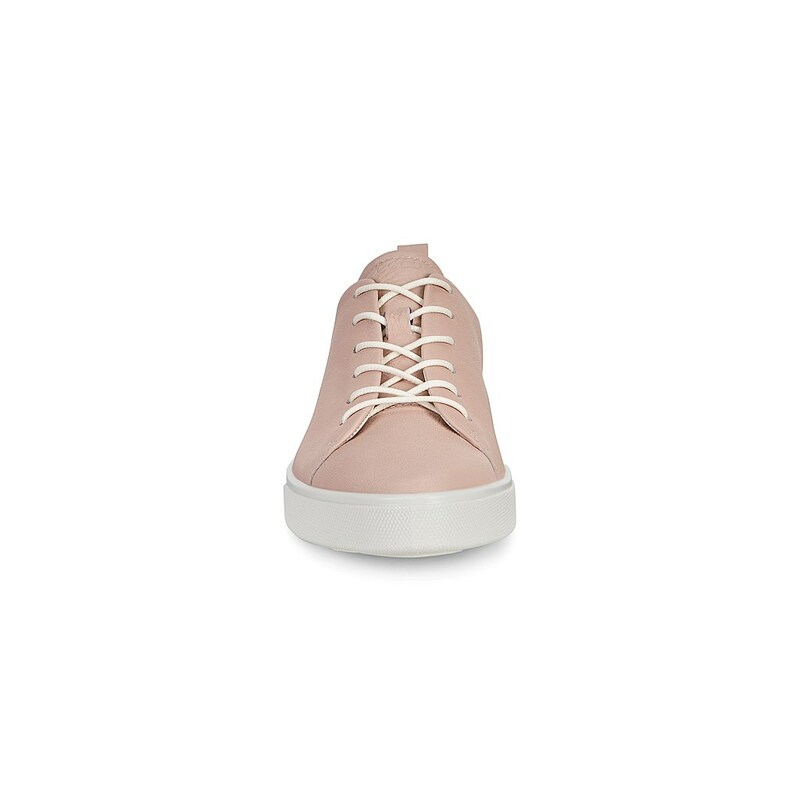 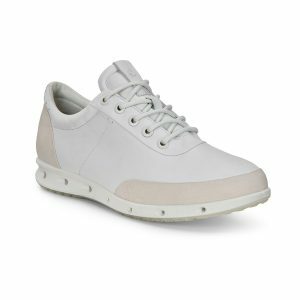 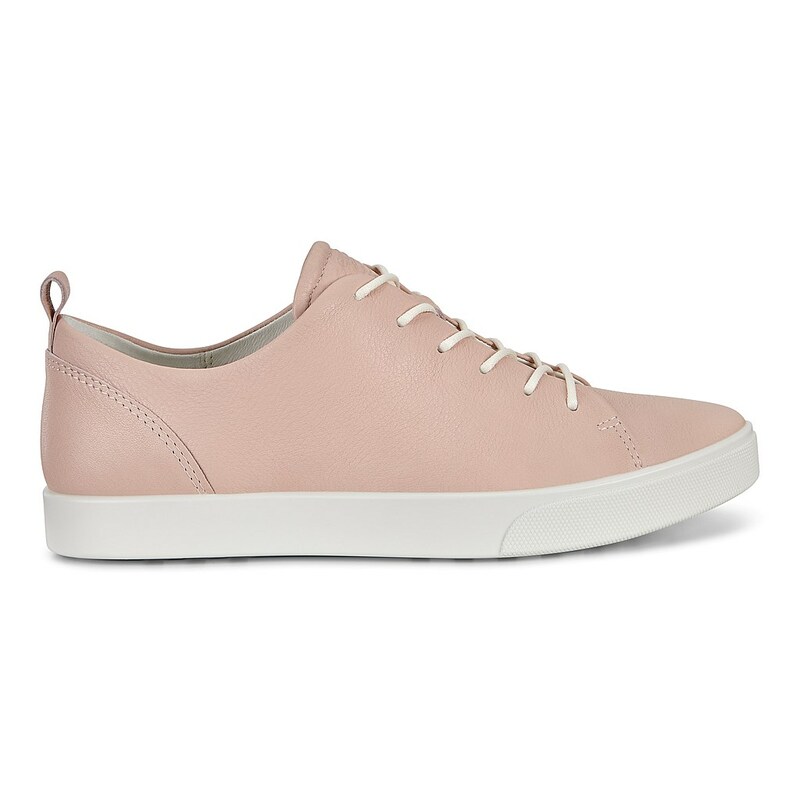 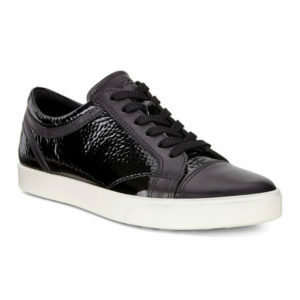 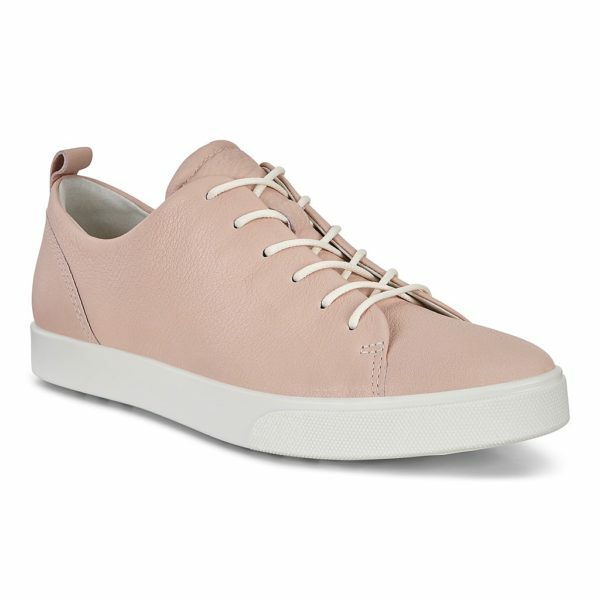 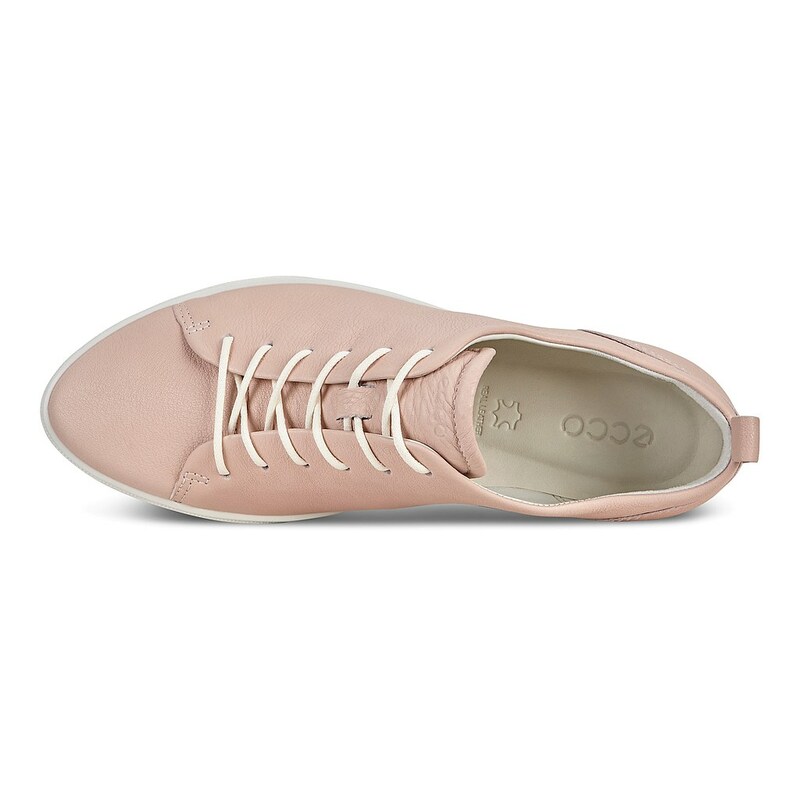 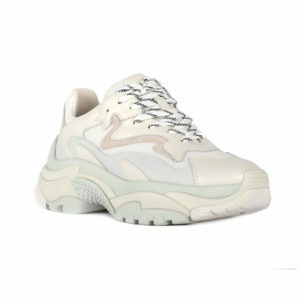 When it comes to casual sneakers, there’s no need to compromise on style upgrade to this cool, contemporary ECCO GILLIAN lace-up shoe with a distinctive pointed front. 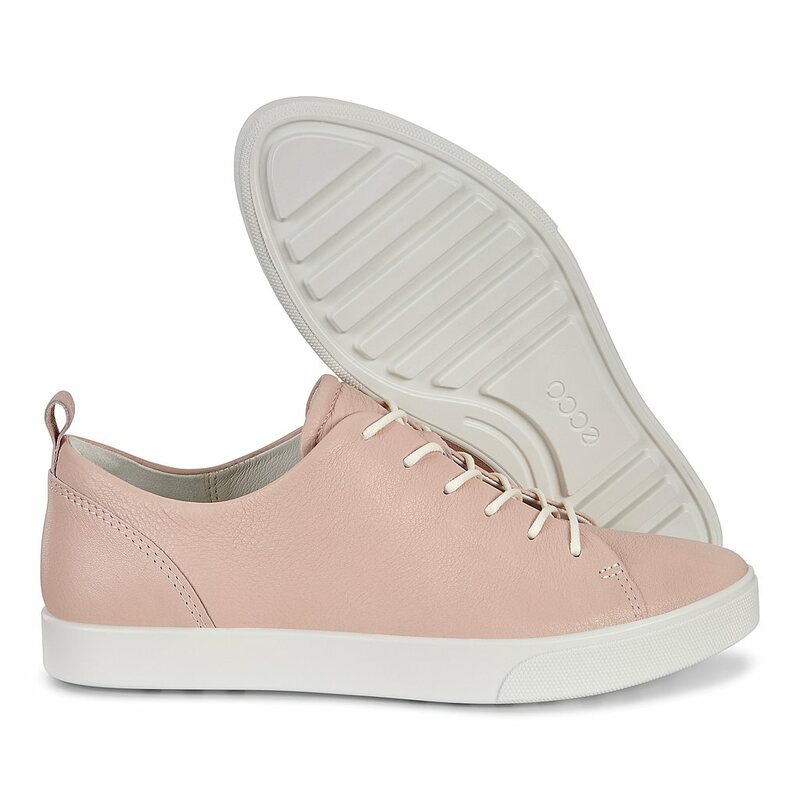 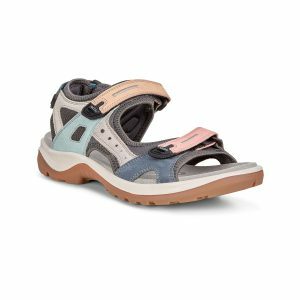 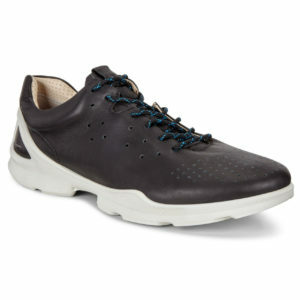 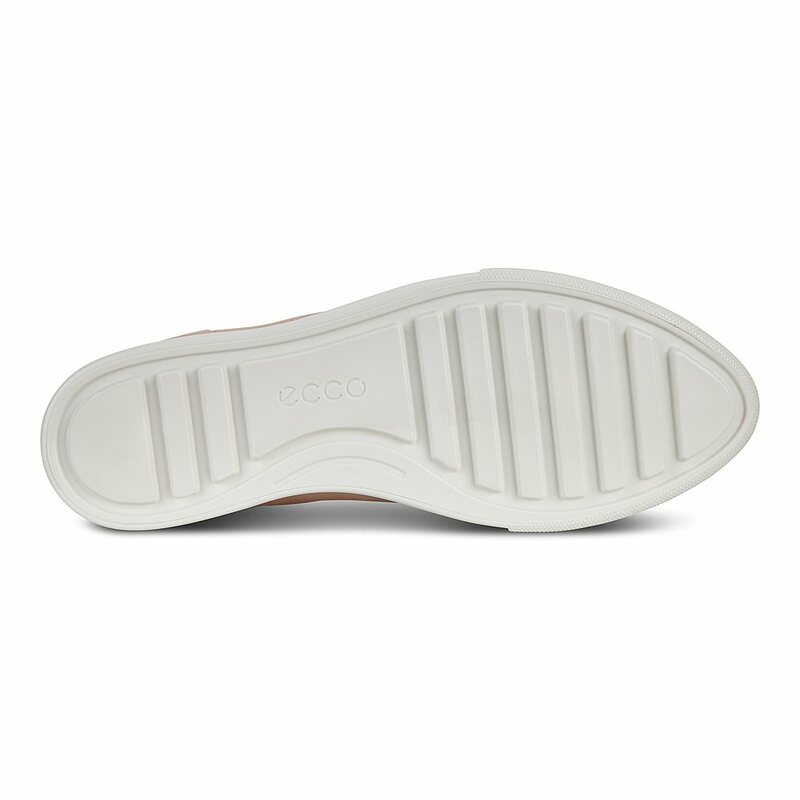 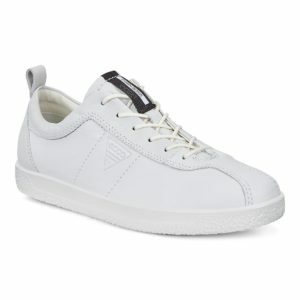 Crafted from premium, full-grain ECCO leather with a natural two-tone finish and subtle pebbled texture, you can enjoy total comfort when you step outdoors thanks to our innovative sculpted design. 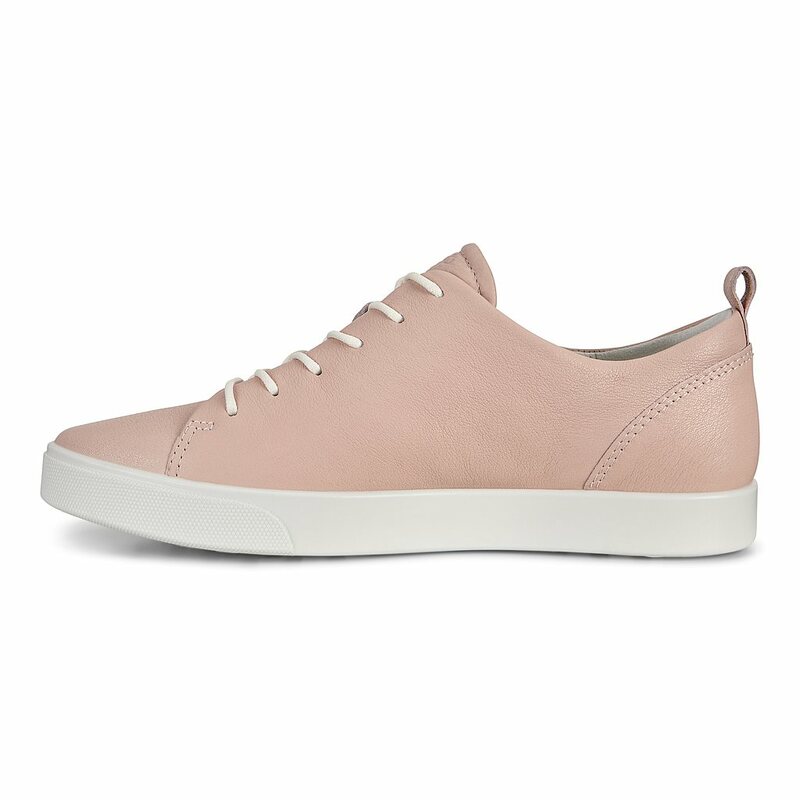 Whether you’re strolling through the woods or pacing the city streets, premium full-leather lining ensures you stay cool and fresh all day. 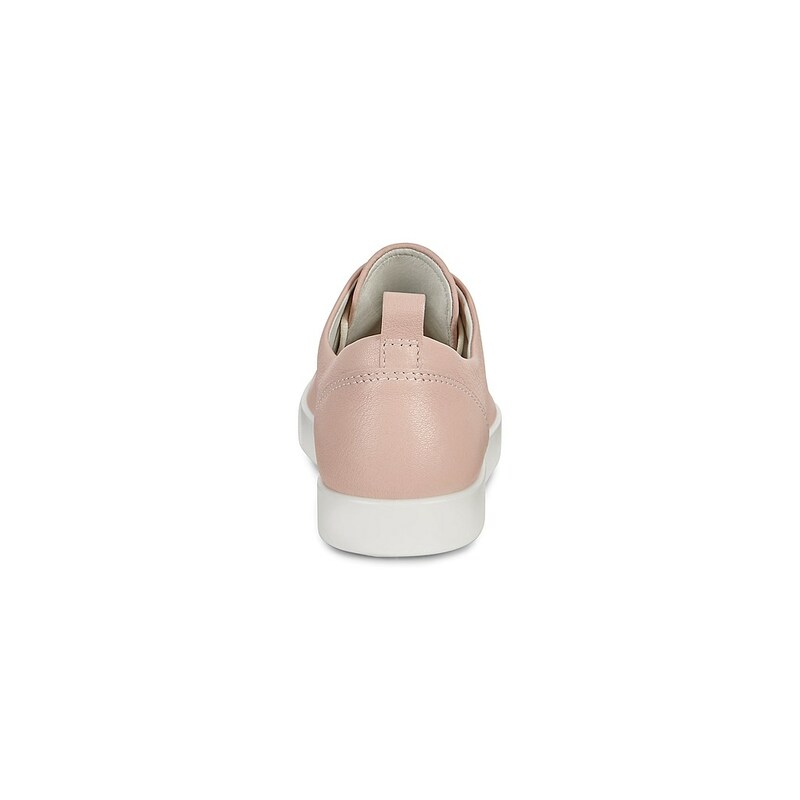 Available in a fresh, pastel colour palette.